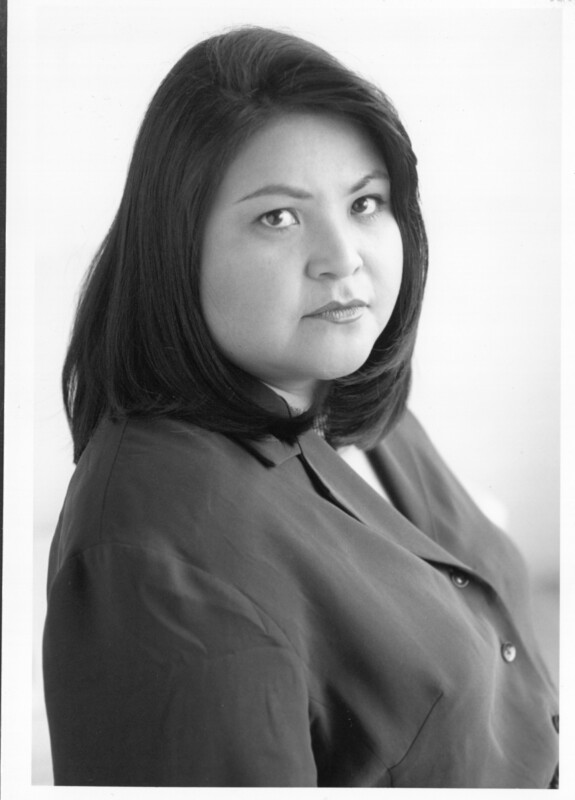 Haisla/Heiltsuk writer Eden Robinson’s first book, a collection of stories called Traplines , was published to critical acclaim in 1996. Robinson then adapted one story from the collection, Queen of the North, into her debut novel, Monkey Beach , which was shortlisted for the 2000 Governor General’s Award and the Giller Prize, and won the Ethel Wilson Fiction Prize. Monkey Beach follows Lisamarie Hill on a quest to find her younger brother Jimmy, who is lost at sea. The narrative alternates between Lisa’s journey to Monkey Beach to find Jimmy, and her reminiscences of growing up in the village of Kitimaat, British Columbia. Robinson draws on Haisla mythology and pop culture to weave a story of a family and community supporting and antagonizing each other as they negotiate traumas of both the past and present. Or, as Rob Appleford puts it, Robinson does not simply show us Aboriginal culture-as-concept; she presents highly personal dialogues with Haisla/Heiltsuk culture that are often filled with elision, tactical irony, and unanswered questions (87). Setting: Think about the different settings Robinson uses throughout the novel. What are the effects of the juxtapositions between Kitamaat village, coastal beaches, and Vancouver’s Downtown Eastside? How does Robinson create a sense of place, and what role do locations play in the lives of the characters? Mythology: In what ways does Robinson explore mythologies? Aside from Haisla lore, what other kinds of mythologies are present in the text? How do characters connect the modern with the past? Consider Jimmy’s desire to photograph a sasquatch and sell the picture, as opposed to how b’gwus is represented in other places. Family and community: Many of the characters in the text are related; the story features interactions between siblings, cousins, parents and children, grandparents and grandchildren, among others. How do the characters negotiate various familial and inter-generational tensions, and what does this reveal about the community they live in?